Size: If your windshield has a chip larger than 3/8 inch or if a crack is more than three inches long, a full windshield replacement is often the recommended course of action to ensure your windshield’s integrity is not compromised. Location: Cracks at the edge of your windshield usually require a full windshield replacement because they are quick to spread across the glass. Chips can be repaired easily, but if they are in your line of vision, repair may create visual disturbances, requiring a full windshield replacement. Time span: The longer chips and cracks are left unrepaired, the harder it will be to fix them. Dirt accumulates and exposure to hot and cold weather cause the damage to grow. When it comes to windshield damage, timing is crucial. Our team accepts most major insurances and will do all we can to take care of your claim quickly, while handling the insurance forms and follow-up for you. Don’t risk the safety of your family any longer. Contact Glass Doctor of Langley today! Convenience: Our glass specialists perform windshield repairs quickly; most repairs are finished within 30 minutes or less. 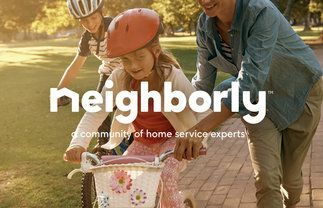 For more convenience, we will come to your location to perform the repair service. Inexpensive: Repair costs much less than replacing your vehicle’s entire windshield. 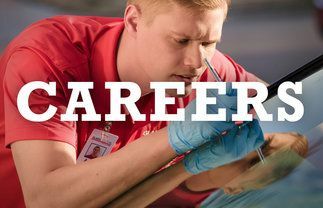 Insurance advantages: Insurance companies prefer repairs because they cost less; many insurance providers will waive the fee and deductible if you opt for windshield repair. 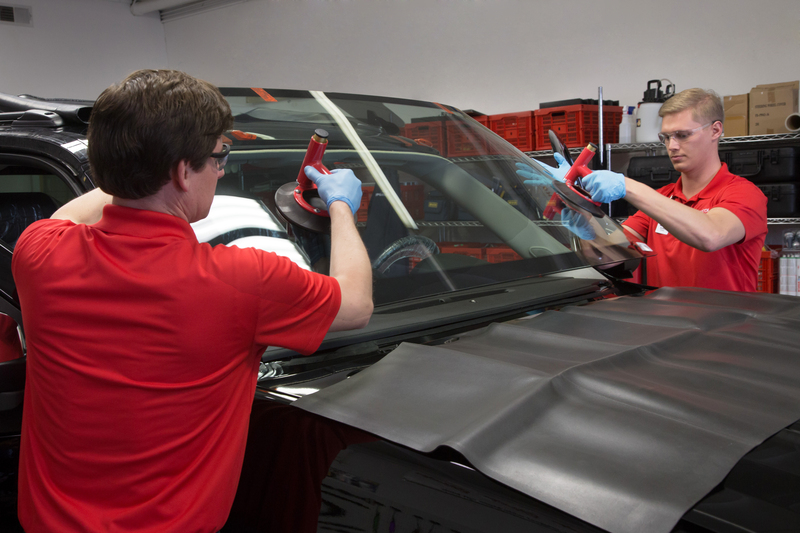 The windshield is removed in a carefully planned manner in order to avoid damage to the bonding surface. A windshield of the same quality as the original equipment manufacturer (OEM) is selected by our auto glass specialists and installed. During the installation process our team uses adhesives approved by the AGSC. The new windshield is replaced and the recommended wait time to ensure a proper bond is observed. Part of our windshield replacement service is providing care for your new glass after your leaver our shop. We offer a windshield breakage guarantee for free. 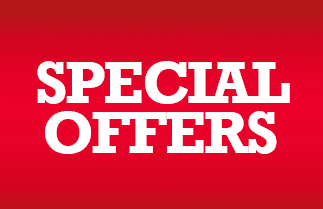 Any replacement work done by our auto glass specialists is covered and any damage which occurs within one year of service will be corrected for free. 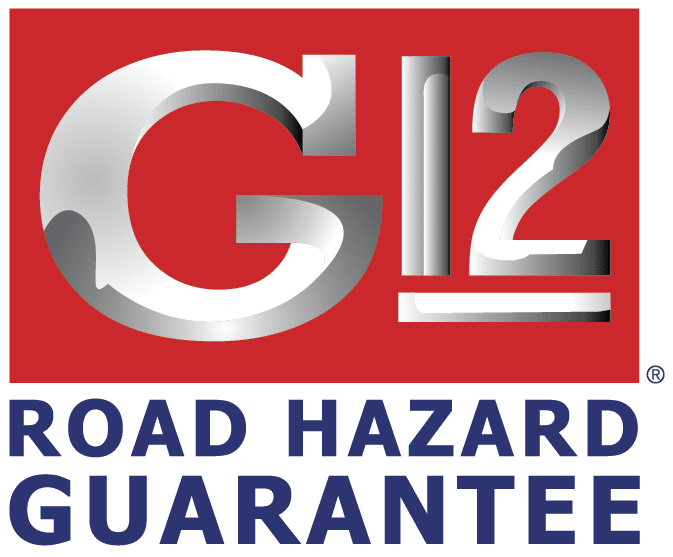 Visit our G12® Road Hazard Guarantee page for more information. If you need help determining if your windshield needs to be repaired or replaced, contact Glass Doctor of Langley today!